LOK? Rhodium Performance Series Locking Barrel RCA Phono cable from Homegrown Audio Co.
Cables & Connectors > LOK? 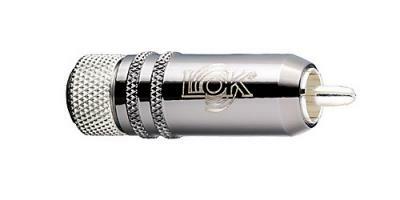 Rhodium Performance Series Locking Barrel RCA > Homegrown Audio Co.
LOK? Rhodium Performance Series Locking Barrel RCA > Homegrown Audio Co.